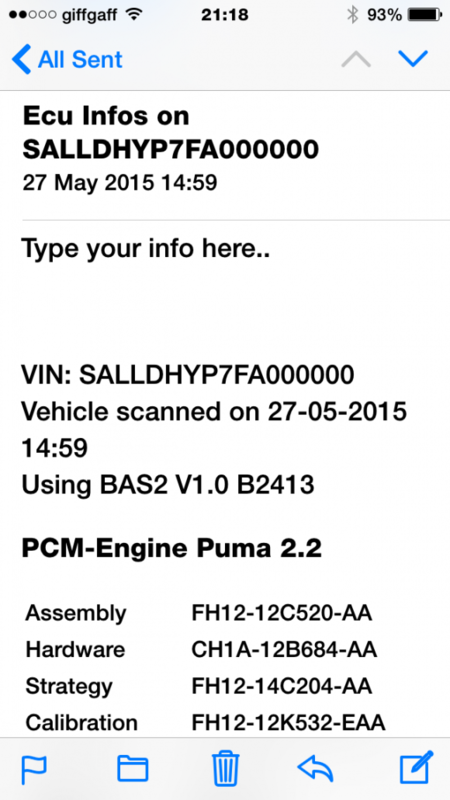 Request Puma 2.4 Tuning File Via Email – BAS Remaps, Powering the Landrover tuning world! To make a request for tuning files to be sent we first need to know a little about the car and its ecu, please follow the steps shown and email us the ECU info from your car. 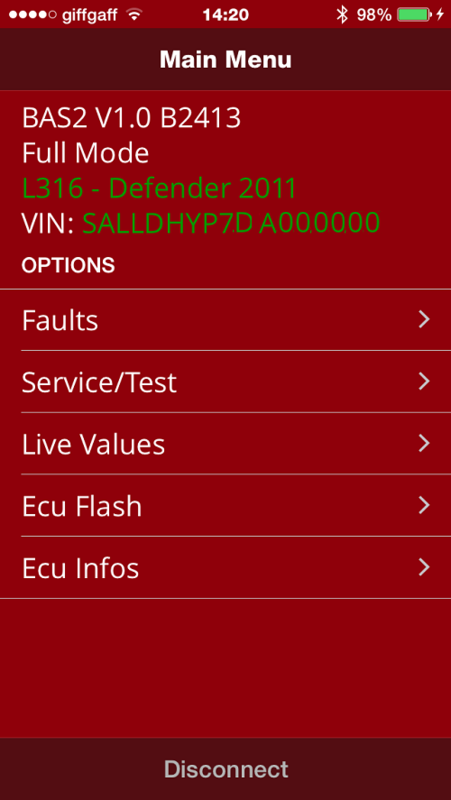 From the main menu of the app press to select “ECU Info’s” and confirm read when pop is shown. This video shows the whole process should you get confused.